You are totally familiar with how to put on mascara: dip and dash. It’s a step-by-step, no brainer guide to get your daily look but, there’s more to mascara than just applying it on. If you are looking to give your eyelashes more flirt and more drama, give it the right cover to achieve performance that’s sure to blow your company away. 1. Select the mascara that compliments your lashes and helps you get the results you want to achieve. Curling? Thickening? Lengthening? Or, Volumizing? What exactly is it that you want to achieve with mascara? Mascara is a makeup. If you decide to wear it, there must be some type of eyelash enhancement that you would like to accomplish. You don’t simply get it on for the sake of wearing one. Get the right mascara that answers to your eyelash problems. Regardless of what type you select, however, always choose waterproof, even when you don’t have any intention of getting wet. 2. Clean your mascara brush. 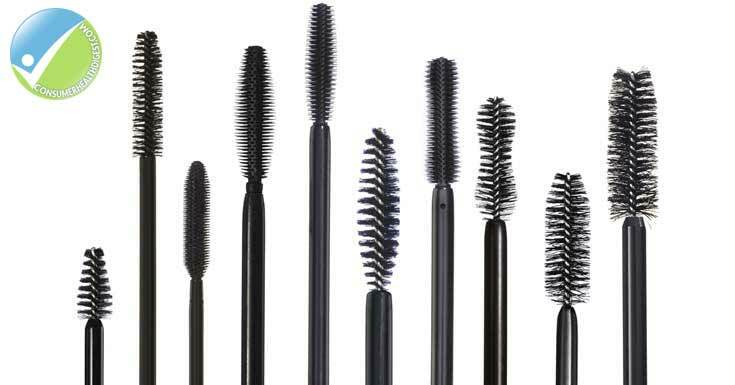 Imperfections when applying mascara are mostly derived from poor or unclean brushes. If your mascara doesn’t come with an applicator that gives you more control, get different mascara or, use another applicator. It is extremely important that your mascara brush doesn’t have any clumps. For a quick and easy cleaning, wipe off clumps and excess fluids in your mascara applicator and dip it in hot water for about five minutes to soften hardened formula. Wipe it off with a clean cloth that will not leave cotton fibers on your brush. 3. Comb your eyelashes. Begin your eyelash regimen by combing your eyelashes with a fine comb. That sets each strand apart from each other so they don’t clump together when you apply your eyelash makeup. 4. Put on an eyelash primer. Eyelash primer works two ways: they fortify your eyelashes and help even out the structure of eyelash strands so that your mascara will sashay smoothly when applied. 5. Curl your eyelashes. Allow the primer to dry a bit then, curl your lashes. Start at the base of your eyelashes. Give it a light squeeze, hold, then, pull the curler slowly towards the tips of your eyelash strands. 6. Dip, zig, zag, and wiggle. Dip your mascara brush once in your mascara tube, careful not to get any solidified formula from the tube opening. Don’t pump. Make sure to start at the base of your eyelashes, and take care not to let your brush touch your eyelids. As soon as your brush touches the base of your eyelash strands, wiggle softly. With a zigzag motion, work your way slowly towards the tips. 7. Ensure top and bottom coverage. Apply your mascara with Tip No. 6 in mind, first at the bottom of your eyelashes. Do the same with your brush on top of your eyelashes. 8. Wipe off any excess mascara. Get hold of a cloth that does not have cotton fibers disintegrating. Hold it just below your lower eyelid. Blink several times while the cloth is between your eyelashes and your lower eyelids. This takes away any excess mascara from the bottom of your eyelashes. Next, hold the cloth on top of your eyelashes and slowly dab away excess mascara from the top of your eyelash strands. 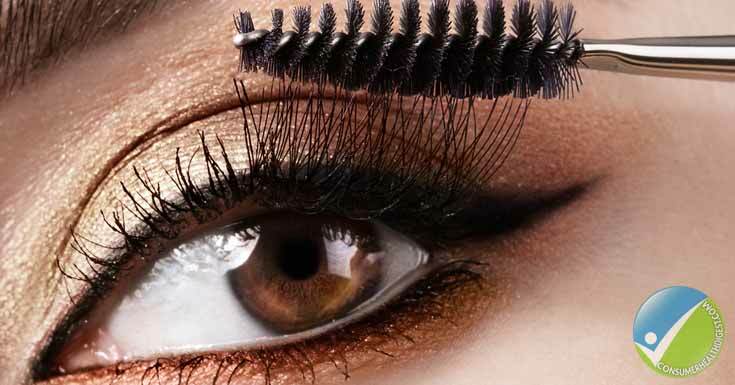 Take care not to wipe or rub or else, your eyelashes will become glued next to each other. 9. Brush and curl your eyelashes again. Do this most especially when you notice that a couple of eyelash strands became stuck with each other. If you think that clumps are forgivable, leave it be. Take your curler again and do another round of eyelash curling. 10. For thicker lashes, use baby powder. 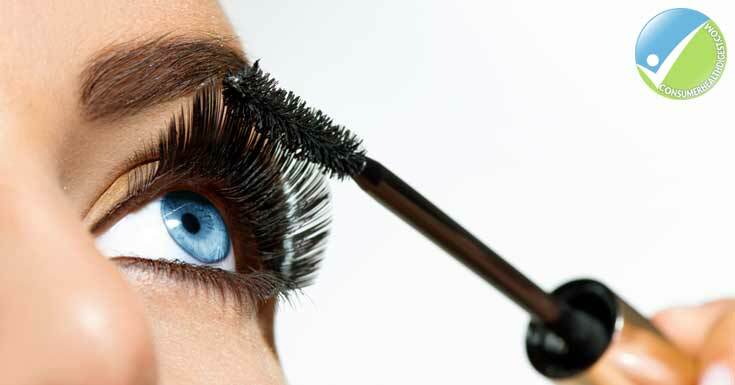 If thicker lashes are desired, put baby powder on top of your eyelashes using a makeup brush. 11. Go for a second coating. For bolder, more dramatic eyelashes, go for a second coating, whether or not you followed Tip No. 10. Again, make sure to apply mascara on both the top and bottom of your eyelashes. 12. End with a primer or colourless mascara for added anti-smudge and staying power. Let your mascara dry for a few minutes. Apply colourless mascara or primer to coat your mascara. This trick helps prevent smudging and helps keep your mascara on for longer. This also helps rid your eyelashes of clumped or excess mascara for that extra, impeccably flirty finish. Have a look over You Turn Eye Cream Review; which may help to maintain the skin complexion around the eye area and prevent the appearance of aging signs well. If you think that mascara still don’t live up to the eyelash enhancement you want for yourself, try using eyelash enhancers regularly. Eyelash enhancers help grow, thicken, and strengthen your eyelashes. If you have an urgent need for longer lashes, try eyelash extensions.